Want to make some money from home? As a virtual agent, you can send us emails and phone numbers of property owners you might know with simple invitation tools, and we do the rest. At Quicklets we make it very easy for you to list your property with an easy to use account. Just upload the property details and let the enquiries roll in. Located in the heart of the Mediterranean is a little gem called Malta. Being an English speaking country, having sunny weather 9 months of the year and a very favourable business infrastructure, Malta attracts all sorts of visitors from all over the world. Some come to study English, others to work or just for leisure. Every year Malta attracts around 1.3 million tourists. 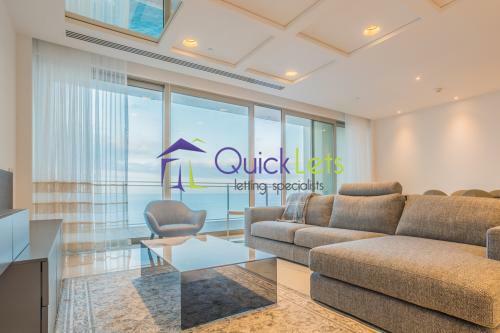 Here at QuickLets we focus on finding the suitable property for them with as much ease and comfort as possible. We focus on building relationships with our clients. We are fast, reliable, outgoing, upfront, polite, professional, and most of all, friendly! We also focus on the clients needs, wants and demands to find them the right property at the right price! 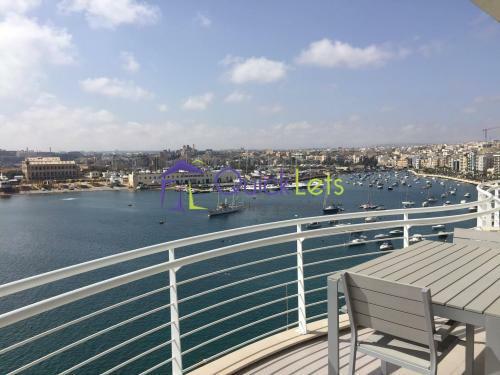 So if you want to rent real estate in Malta your search starts and ends here, as we have put together a portfoglio of the best real estate Malta has to offer! At QuickLets we focus solely on letting. Our real estate agents are up to date with all the vacant property in Malta on the rental market. Malta's real estate is forever changing, apartments are being renovated and constructed constantly. The letting in Malta is at its best. Most of the newly constructed or renovated properties are finished in a modern style. Different agents specialize on different areas, so whatever type of property you want, our agents are trained to find it for you. Whether it is an apartment in Sliema, a house in Naxxar, an office in St. Julian's or a villa in Madliena. if you want to rent property in Malta we'll find it! Renting property in Malta has never been easier! Our main focus is to make it as simple and easy as possible, both for the tenant and landlord. Landlords can open an account and view their properties. They will be able to view the history and activity of their properties listed on QuickLets. They can even add new properties themselves! While searching for properties in Malta, clients can click on the most popular locations located on the right side of the website. Clients can also look at the newly added properties section. This section is a list of houses, villas, flats and apartments that were recently added and are available for immediate letting. It is a mix of mainly modern and well priced long term let properties in malta.